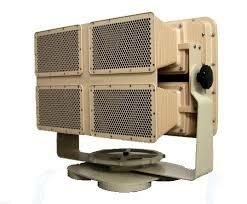 The 4MN Planar Speaker can reach large groups up to 650 yards. The Clear Voice MN Series creates maximum vocal intelligibility and clarity, even while transmitting that message over very long distances. 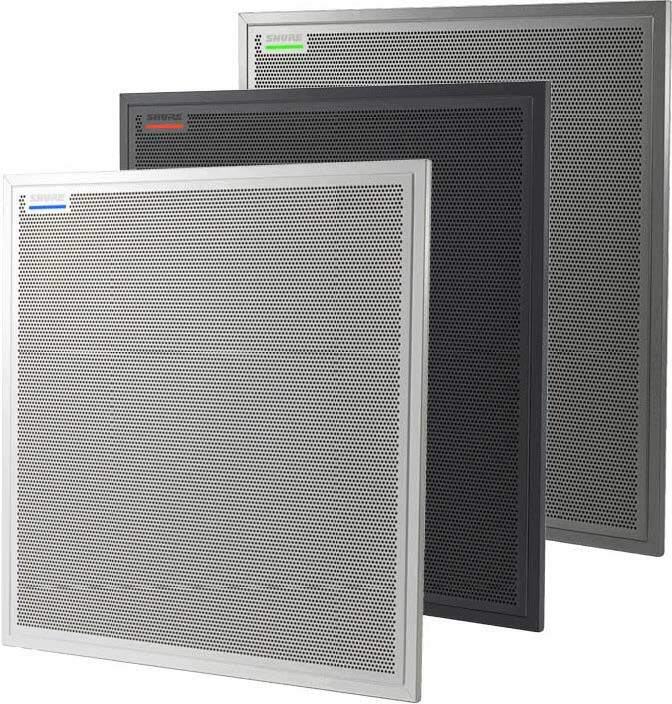 It's designed to meet the demands of mass notifications; the Clear Voice MN systems are the first choice when long distance clarity and intelligibility are the priorities. 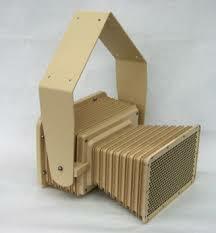 Use this Planar speaker for both mobile and fixed installations. 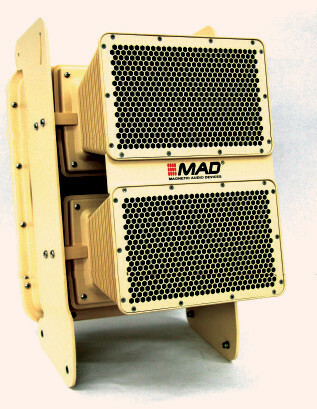 Mobile MN speakers allow for rapid deployment on tripod stands or in emergency vehicles, boats, or aircraft. 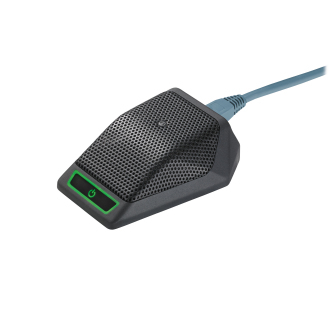 Engineered to be the most effective and efficient planar transducer on the market. 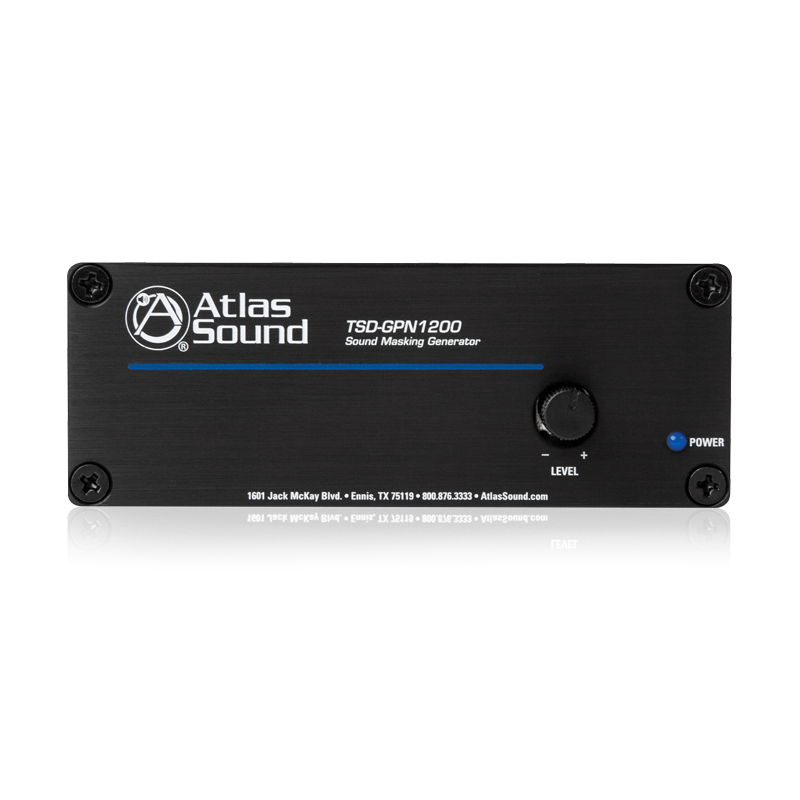 Perfect for noisy warehouses and production areas where high noise is an issue, ideal for train stations and subway platforms where ambient noise levels render conventional horns ineffective, the 4MN fits where you need it.